RVP Charters is the premier minibus, motor coach & charter bus rental company servicing Reno, Nevada. Book your charter bus now by calling 1-718-779-1151. 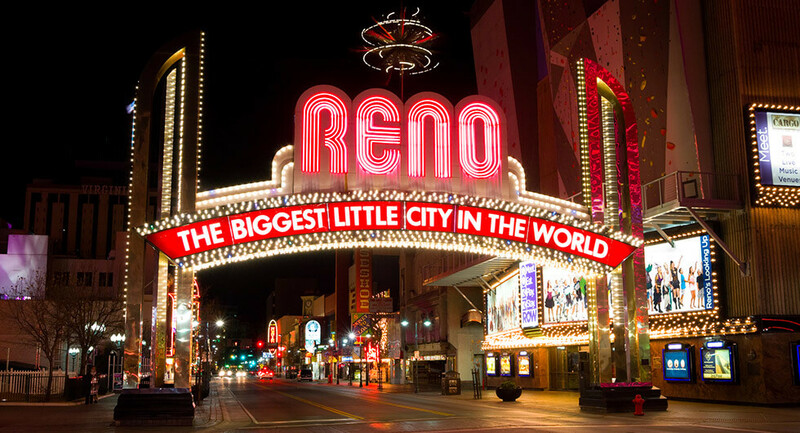 Are you looking for charter buses to Reno? 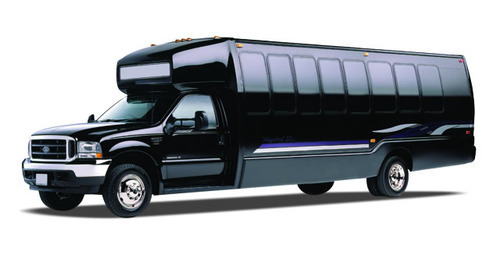 Do you need local shuttle service at Reno for wedding, corporate meetings or other such arrangements? Then you can call our reservation experts at any time for more information and booking purposes. We not only provide the charter bus services across the nation we also take care of the safety protocols. We screen our drivers and other operators on a daily basis for safety and maintenance. RVP Tours are trustworthy bus network that also operates within Reno. We have the best charter minibuses and coaches for your requirements. When you select us for your service you can expect amenities like recliner seats, extra legroom, foldable armrests, climate control ACs, plush upholstery, overhead bins, separate luggage area, WiFi, restrooms and much more. You can choose buses, according to the passenger strength of your group from 18 to 56. We help in transportation services of sport events, weddings, church trips, college tours and family reunion etc. This place is a great choice for both summer and winter outdoor vacations as it has both kinds of activities. 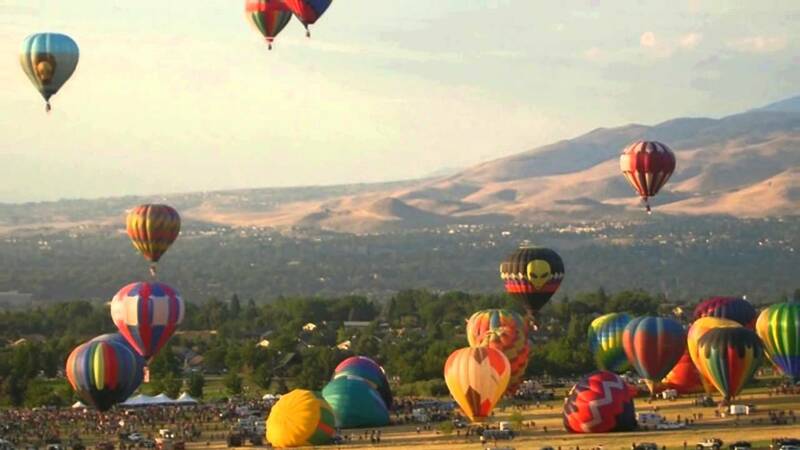 Since this city is close to Lake Tahoe there are fun filled activities only within a short day trip. If you love vintage cars then visiting the National Automobile Museum is almost necessary. This museum is open throughout the year, barring Christmas and Thanksgiving. The vintage cars that you see here are a part of the collection of the casino giant Bill Harrah. There are almost 200 rare cars and horseless carriages. It is one of the best in the world and hence a must visit. Circus: this is a place that can be enjoyed both by adults and children. Well, it is not just a circus, but a unique environment which binds fine dining, bar, casino and children's gaming zone with circus acts. So this is a must visit for all the family members! There are accommodation facilities as well and downtown Reno is only a short walk from this Hotel. Truckee River Walk: if your group loves nature, then you walking past the Truckee River is just your thing. There are biking and walking trails along the river with some upscale dining and shopping options too. 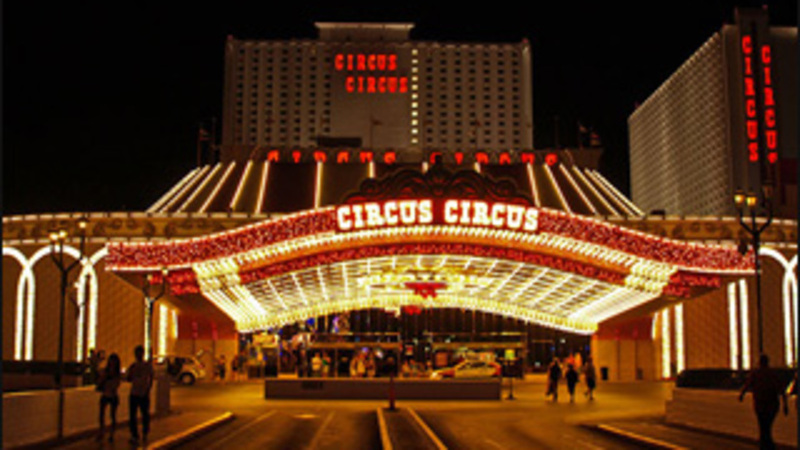 Grand Sierra Resort and Casino: this is a complete entertainment and gaming resort best for a large group. This resort is popular among families and groups because it not just serves as a casino destination, but there are other activities like water sports, mini golf course, large pool, theatre and much more. 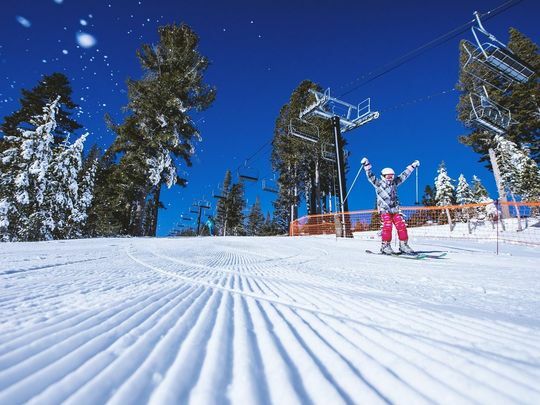 Skiing: If you love skiing, then you would probably want to head towards Mt. Rose that is situated just north of Lake Tahoe. There are many beginner and challenging trails for adventure lovers. High End Casino and Spa: If you are looking for high end gambling and spa then head to Atlantis. This resort has been rated as AAA 4 Diamond resort. It is a must visit. Day Trips: you can also take RVP Tours buses for day trips outside Reno like Las Vegas, Henderson and San Diego etc. In the end, RVP Tours are the best charter bus company in the city to help you plan any event like wedding, seminar, school or college trip, family reunion, etc,. The booking is simple as all you need to do is to call our reservation experts and talk to them.